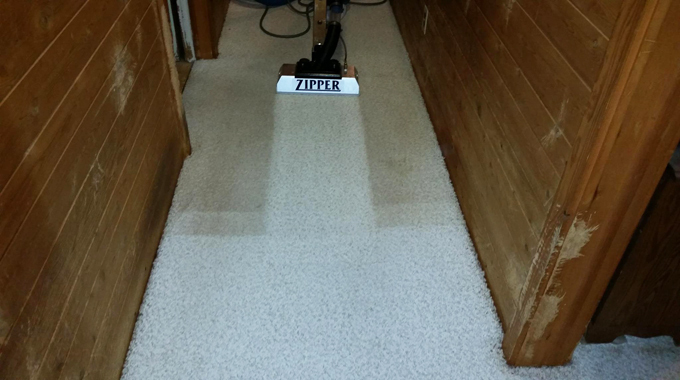 Our carpet cleaning systems are the Butler “Van Powered” Truckmounts. We run off the van motor, are self contained, have water filtration systems on board as well as water softening. 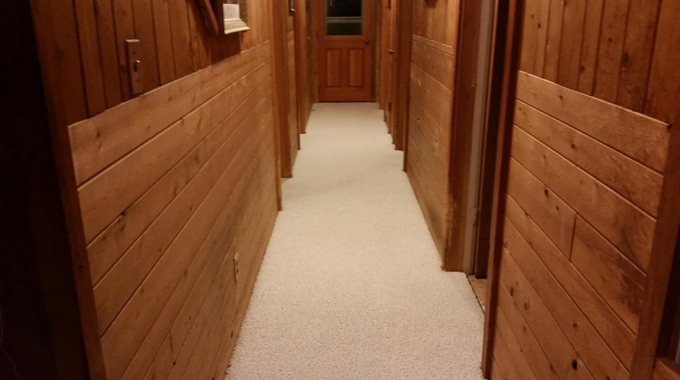 We have specialized dusting and cleaning systems in our facility for area rugs. 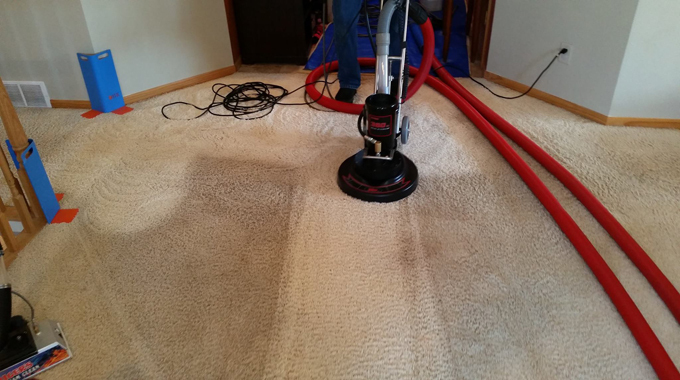 Occasionally, we can perform onsite cleaning of certain area rugs. 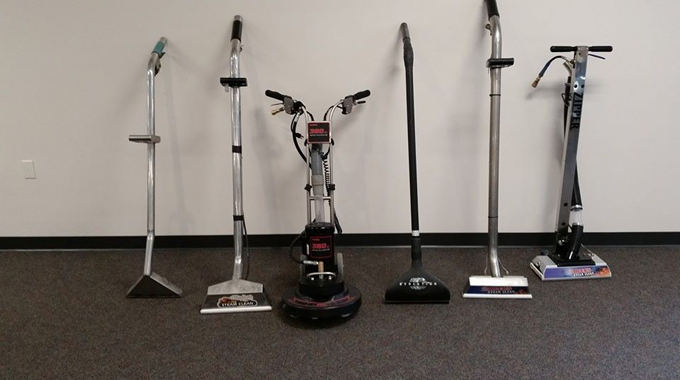 We can discuss those options with you personally by contacting us. We incorporate the Seal-A-Door and Super Screen that keeps cold air out during our cold Northern winters, and the warm air in....or during the Summer seasons we can keep the air conditioning in and keep those pesky bugs outside. 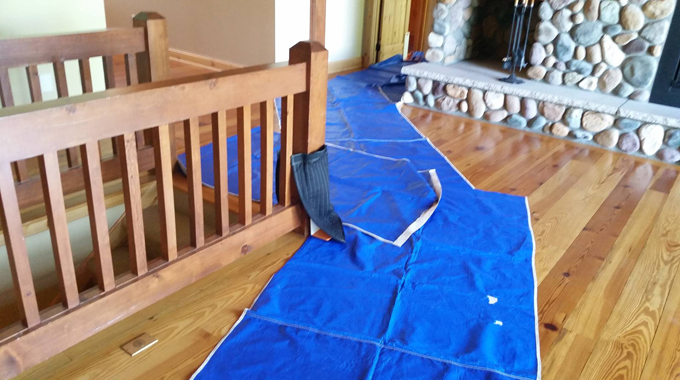 We use special Duk Guard and Hugger corner guards to make sure your walls and personal belongings are protected while in your home as well as protecting your floor surfaces such as wood floors we might have to walk over with our special floor protection coverings. 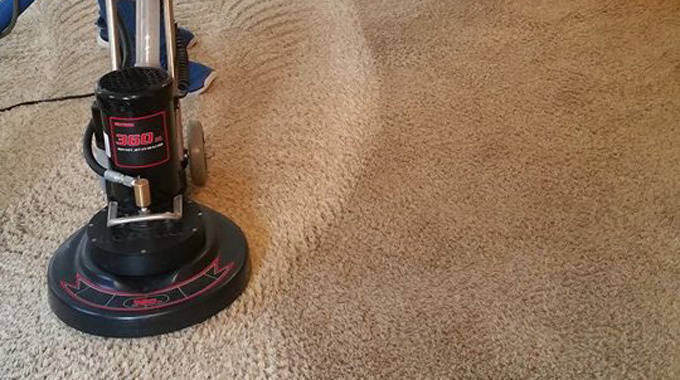 We want you to have an amazing cleaning experience with Saiger's Steam Clean. 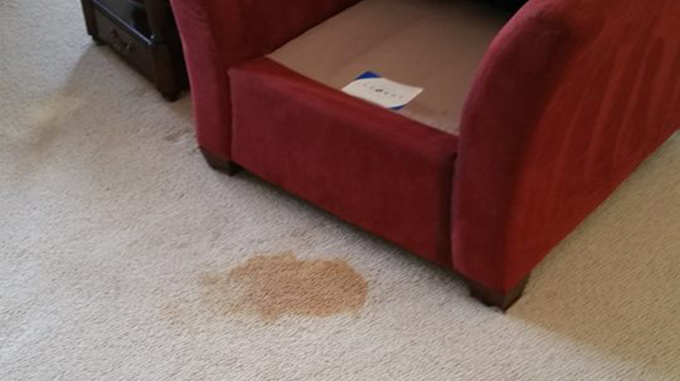 Saiger's came to clean my mom's carpeting while she was in the hospital. 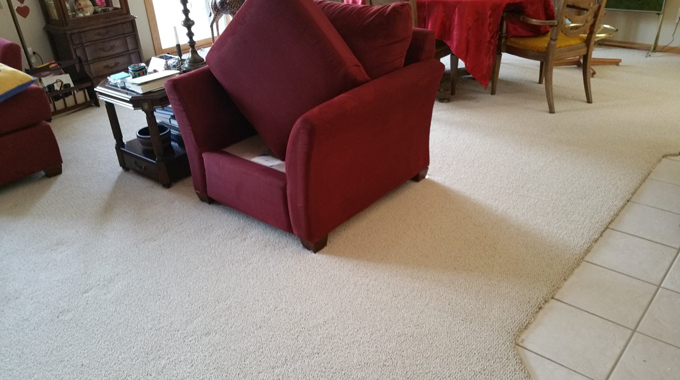 The carpet had not been cleaned in several years and Mom's been a heavy smoker. 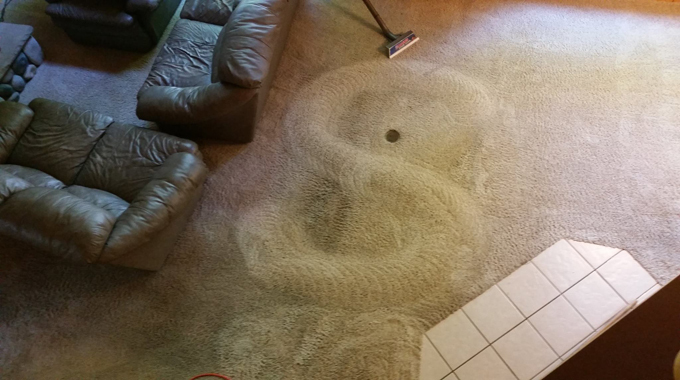 I had other work being done in the house and no one thought the carpet could be cleaned enough to make a difference. 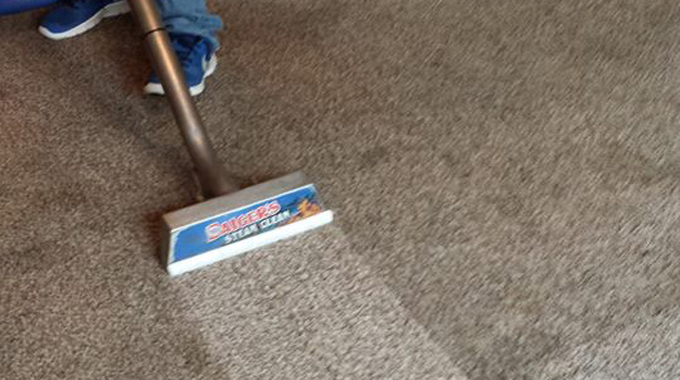 Saiger's came out and not only did they clean the carpet amazingly well, but their customer service (both by phone and in person) was the BEST I have dealt with. I wholeheartedly recommend their services!!!!! !